This is a source of Kor river. 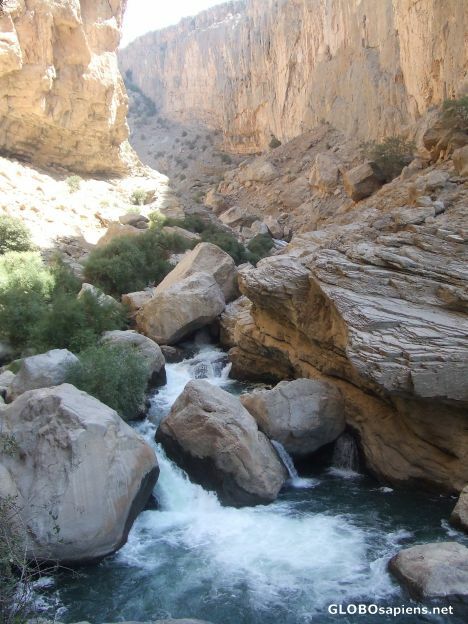 Kor is the biggest river in the Fars Province. Beautiful! And the water is so blue!